The release of the photographs and video after Khashoggi disappeared during a visit to the consulate leave question marks on minds. Even though Saudi Arabia said Khashoggi left the consulate on Tuesday after completing his paperwork, there is no evidence that he left the building. 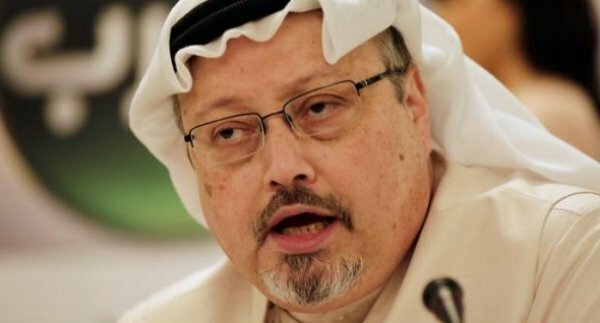 Khashoggi’s disappearance targets a premeditated murder. 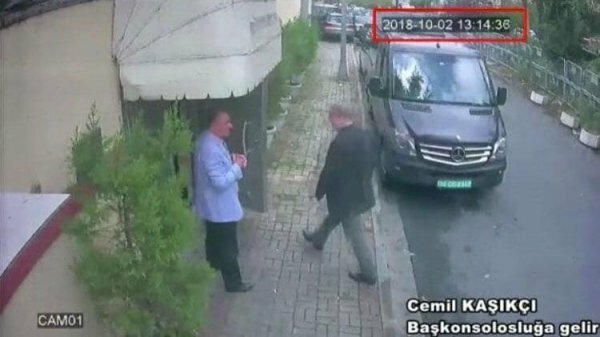 According to broadcast garnered from security camera video, while Khashoggi was inside, 15 Saudis, including several officials, arrived in Istanbul on two planes and entered the consulate. The footage shows vehicles driving up to the consulate, including black vans thought to be central to inquiries. Groups of Saudi men are seen entering Turkey via Istanbul airport, checking in at hotels and later leaving the country. The consulate had instructed its 28 Turkish employees to take the day off on 2 October, the day that Khashoggi disappeared. Saudi Arabia has maintained that its security cameras weren’t recording at the time, so consulate security cameras wouldn’t have caught Jamal’s exiting on tape. All of these cues raises the suspects of a preplanned murder. It’s likely that he was murdered in the consulate by a hit team, with his body removed in boxes.